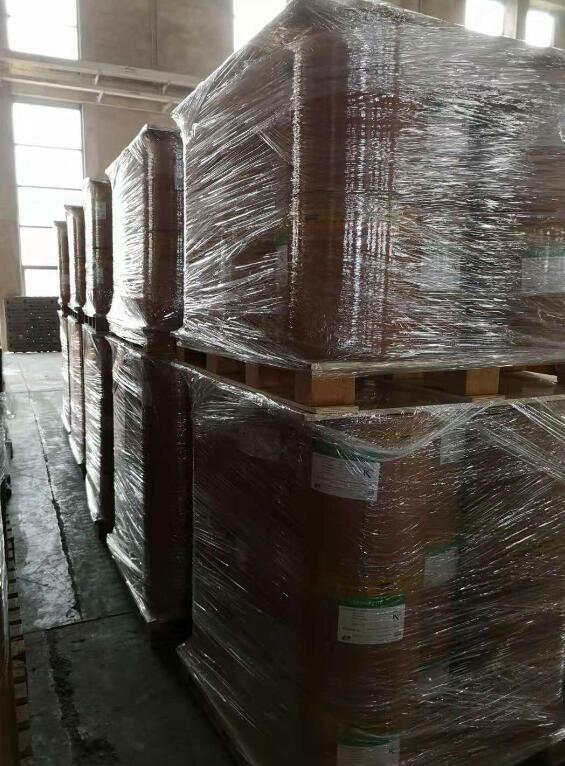 At moment, the inositol price is just rised up, the main reason is the goods in the market have stocked up by sevral main traders since early of Nov. So the market is in temporary shortage, and price is doubled compare with last month, the market price is USD 8.0+/KG. If you urgently demand the material, we hold stocks ex Yuwei and Haotian could offer good price.